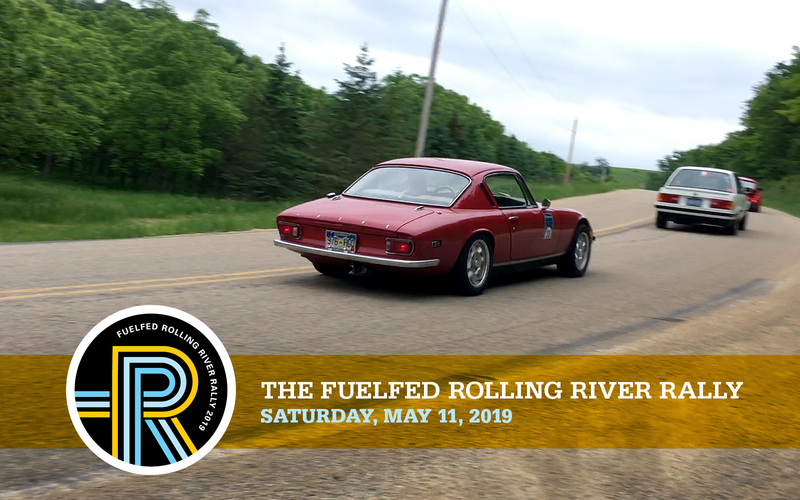 On Saturday, May 11, we are teaming up with Rambler (no, not the car) to do a combined rally along the ICM canal and the Illinois river south to the hip warehouse district in downtown Peoria. We’ll conclude our drive with a closed-street classic car / motorcycle show with with local merchants offering moto-outdoor goods, food & drink. This Fuelfed event starts at 8:00am and to meet-up with the Rambler guys at 10:30. They will lead us along their favorite routes following the majestic rolling tree-lined hills of the Illinois river. The street fest will start when we arrive around 12:30pm. This entry was posted on April 10, 2019 at 2:02 am and is filed under Events, Vintage Motor Culture. You can follow any responses to this entry through the RSS 2.0 feed. Both comments and pings are currently closed.